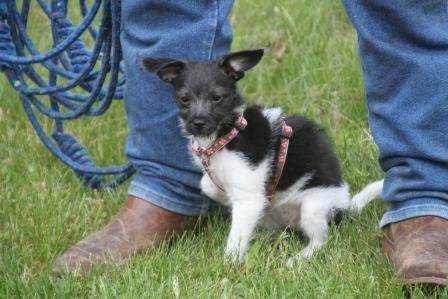 Audra is a little thing and cute as they come too! 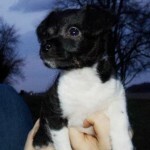 She is ten weeks old as of April 17th, 2012 and weighs 4 pounds. 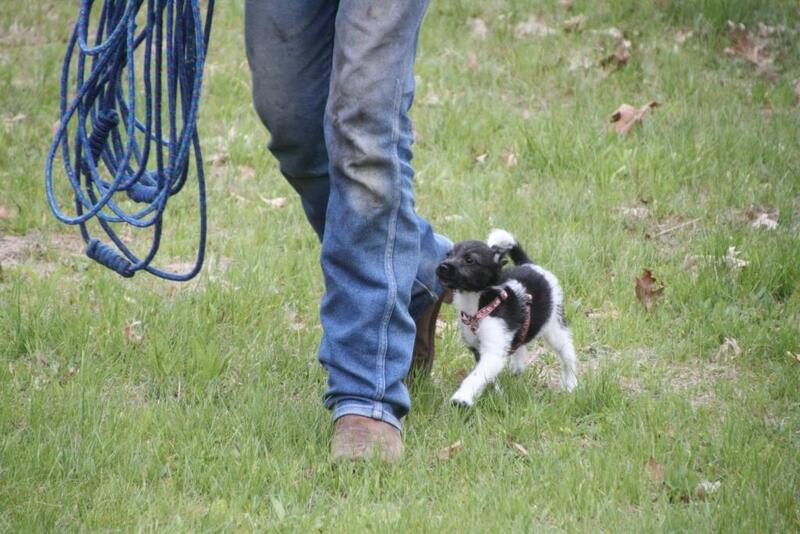 She loves everyone she meets. 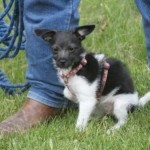 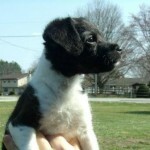 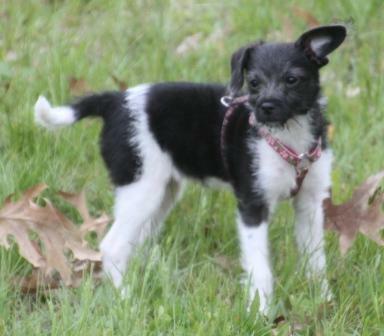 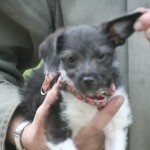 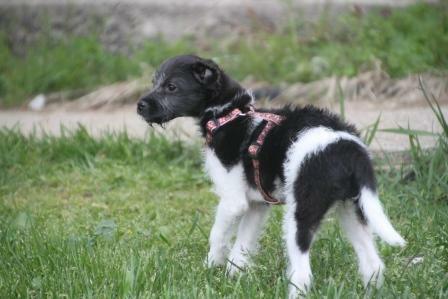 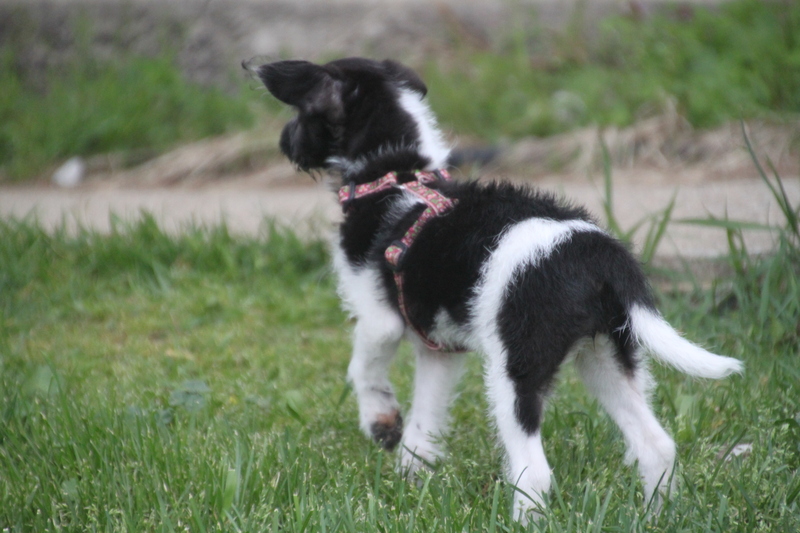 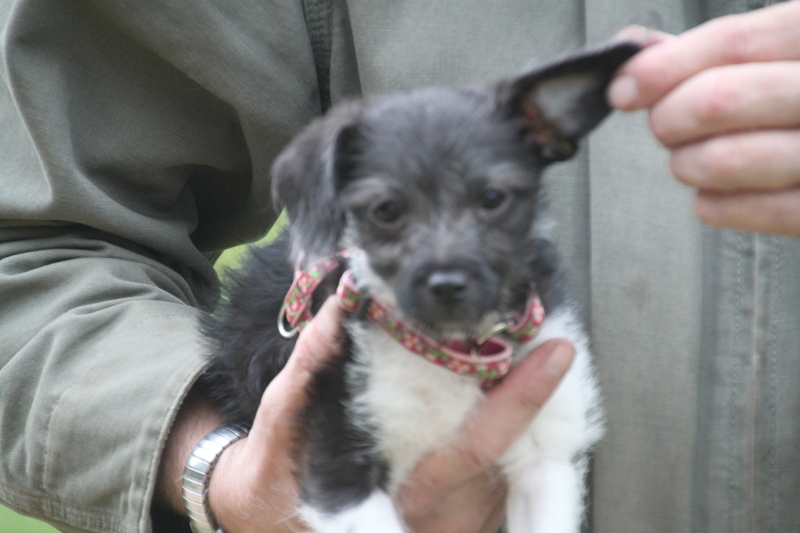 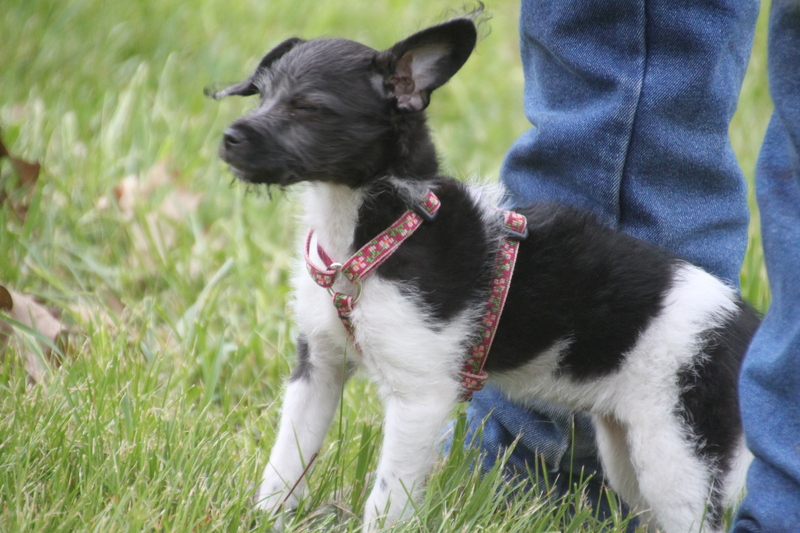 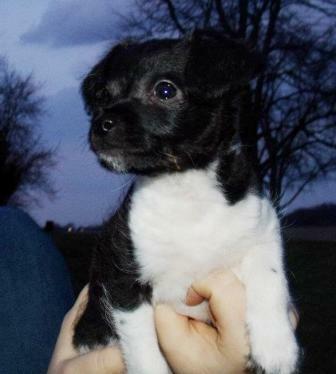 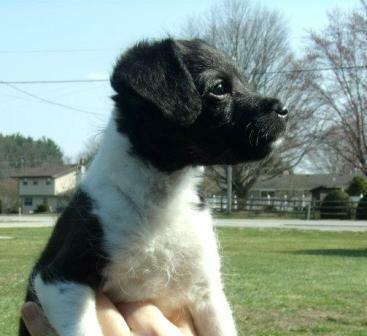 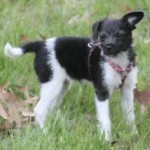 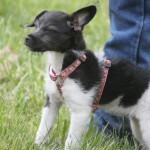 She is affectionate, active, playful and just a whole lot of fun in a really small puppy. 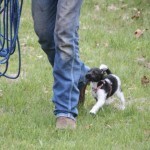 Previous story Bid with a Purpose!